Visitors to the 1 Live Casino will find that it truly lives up to its name, allowing players to play online with real dealers on real tables at a real bricks-and-mortar casino. Running on a VueTec software platform, 1 Live Casino offers live Blackjack, Roulette, Baccarat and Texas Hold'em, all from the Fitzwilliam Casino and Card Club in Dublin. The VueTec Distance Gaming system shows live games through an easily used graphical interface and provides actual video footage of the game as it progresses in the casino, which means you won't even realize you're not there. The action runs around the clock, 24 hours a day, seven days a week, and is backed by live support via instant live chat from qualified casino support assistants. The casino regularly features big promotions with great offers for all players, including two welcome bonuses that new customers can choose from. Under the first welcome bonus, new customers will have their first deposit matched to up to $/€100 in playing money. The second option is to accept a 50% refund (again, up to a maximum of $/€100 on any negative results incurred, ensuring a relatively safe start to proceedings. In the same vein, the loyalty bonus guarantees existing customers 15% cash-back on negative results over a single month, up to a maximum of $/€500. The bonus is paid directly into your account on the first work day each month. In addition to all of the above, there are also the usual bonuses for referring a friend to the casino, as well as many great prize giveaways such as celebrating Christmas and New Years in Las Vegas. 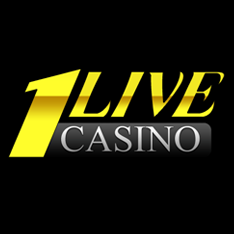 1 Live Casino is attractive to a wide global audience and can be accessed in English, Spanish, Italian or Greek. The wide range of banking options means depositing and withdrawing from an account is easy, regardless of whether you prefer to use credit cards or one of the many e-wallet or other payment options. Visa, Mastercard and all the other usual cards are accepted at the online casino, and so are the most popular e-wallet payment methods, such as Neteller, Moneybookers and ClickandBuy. 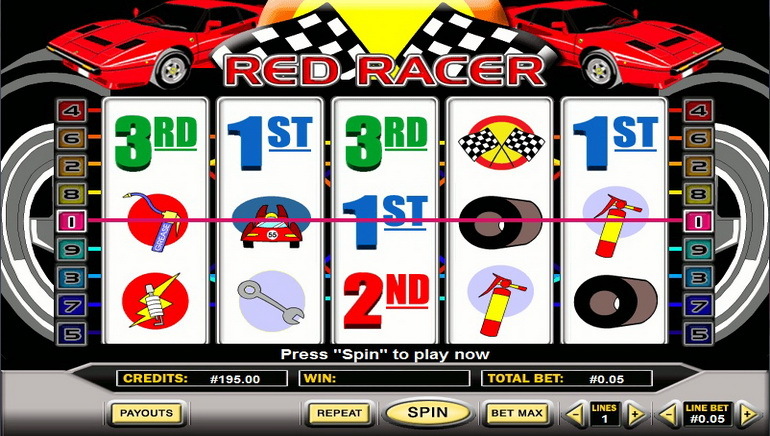 1 Live Casino visitors are promised many games and tournaments, gaming resources and fine customer support. 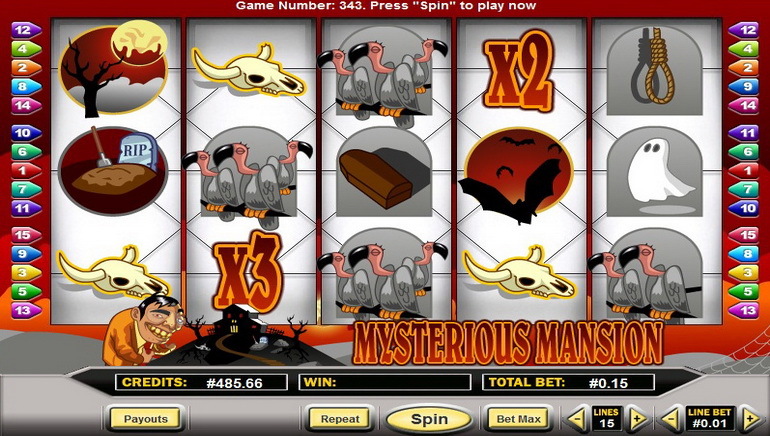 Moreover, it features winning promotions with great offers for all kinds of players, including Welcome Bonus. The entire diversity of bonuses comprises 1 Live Casino giveaways, such as No Deposit Bonuses, and a matching percent for using certain solutions. 1 Live Casino uses VueTec software. Games selection, look and feel, including game re-size selection and more, are highly competitive. New games are regularly launched for player. 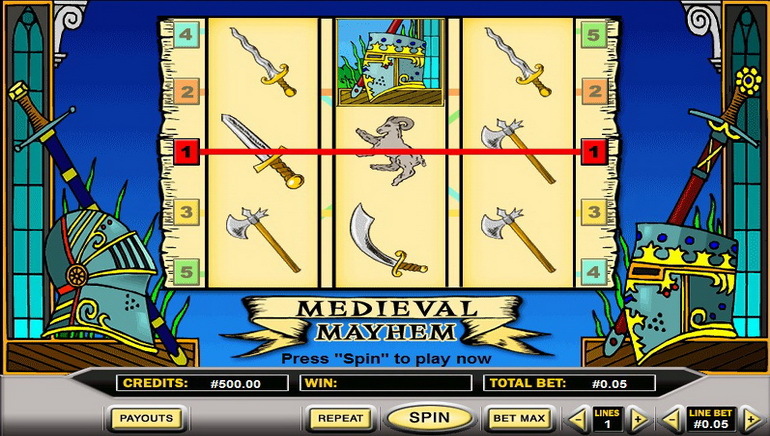 This online casino welcomes players' loyalty and long runs. Get VIP care and offers, which are offered returning customers by becoming a member of 1 Live Casino. Running on VueTec platform, this internet casino offers tremendous games to play. Choose from Joker Poker, Deuces Wild, or a list of others for your gaming. Slots on 1 Live Casino come in progressives, too. 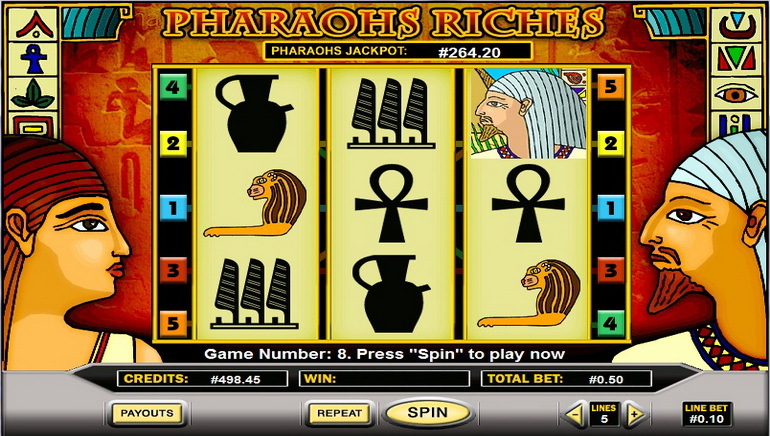 Progressive games' jackpots may surpass a million Euros and much higher. List of names and types is excellent, knowledgeable and widely available. Choose from Telephone Support, Fax Support and more. Banking options allowed are numerous and include mainstream and non-traditional means. Funding is accepted in a wide choice of currencies. Players are supported from many countries, with localized banking options and support in a list of languages. The casino supports members speaking a host of languages. 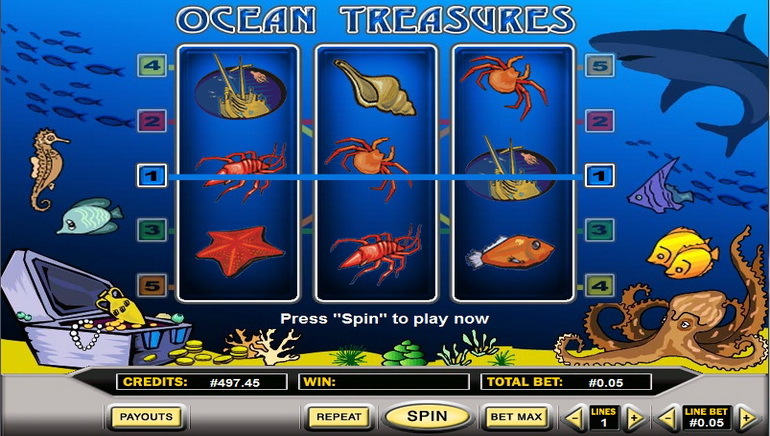 The online casino is licensed in Costa Rica.